Drift Fishing is a popular way to fish the offshore Wrecks, Reefs and Bottom structures for species like Grouper, Snapper, Cobia, Kingfish, Mackerel, Tuna, Bonito, Mahi Mahi, Wahoo! iOutdoor even has evening drift fishing charters available to catch Yellow Tail Snapper or Sword fish! 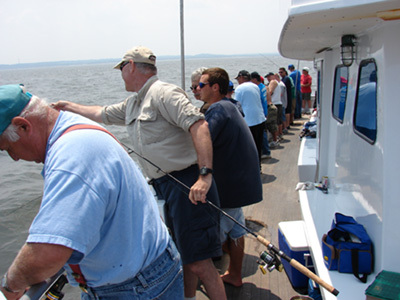 Drift fishing is an economical way for the entire family to enjoy getting out to the deep blue. iOutdoor’s crew is friendly and knowledgeable. They are ready to with you with the latest fishing techniques, species identification- really anything you need to make your trip an enjoyable one! Drift fishing boats are large fishing boats with plenty of amenities: snack bars, restrooms and shelter from the sun and elements to name a few! If you want a relaxing way to enjoy offshore drift fishing, then come aboard an iOutdoor drift fishing charter TODAY! iOutdoor’s Captains and crew are driven to provide you the best and most successful Drift fishing experience! 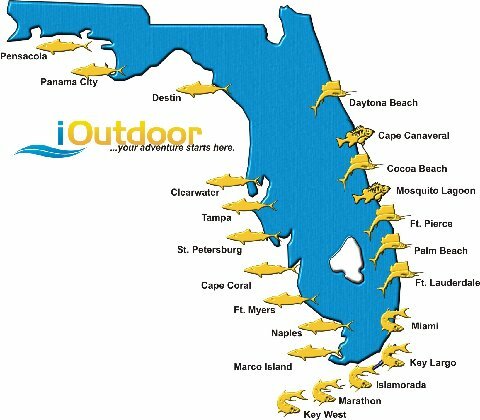 With years of fishing knowledge, you will be drifting over the best fishing grounds the Florida has to offer. You won’t believe some of the fish we’ve caught on our boats! Check out the pictures- they speak for themselves! Safety is iOutdoor’s #1 priority. Our Captain’s are all US Coast Guard certified. You will have a safe and pleasant day on the boat. The best feature of an iOutdoor Drift Fishing on a Party Boat is you will have all of the comforts of home right on the water. Our Drift Fishing on Party Boats has a cafe where you can get snacks and cold drinks! Also, you will have restrooms and areas to relax out of the sun and elements. Show up at the marina with a good attitude and a lucky charm and get ready to hit Florida’s offshores on a FANTASTIC Party Boat Adventure. 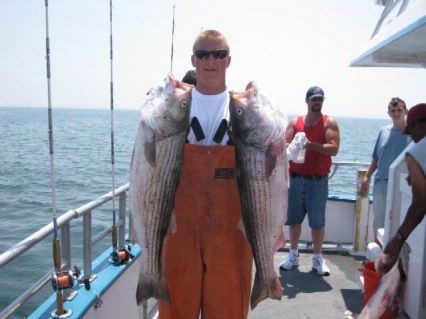 iOutdoor friendly and knowledgeable staff will answer any questions you may have; including where to stay if an overnight stay is necessary, what fishing areas will yield the results you are looking for, appropriate boat size for your party, etc. Whatever your needs may be, iOutdoor will make it happen! Even though you may not be roughing the deep seas- some anglers can still suffer from sea sickness on a flats adventure. 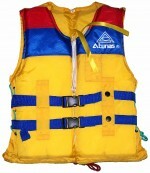 If you feel you would be or are prone to sea sickness, take the necessary precautions. iOutdoor has noticed that taking your sea sickness medicine is best before the launch. It typically has little or no effect once you are already feeling sea sick. You have two ways of reservering a trips with iOutdoor. and talk with one of our reservation anglers. iOutdoor requires a small deposit of $50 at the time of your reservation. If you must change or cancel your reservation, it must be done 24 hours prior to departure date. 1. If iOutdoor is forced to cancel a trip for any reason, a 100% refund will be made if another date cannot be arranged to your satisfaction. 2. iOutdoor can provide complete package trips with accommodations or recommend hotels/motels. 3. Tips are appreciated and are a very real part of the income of the crew. 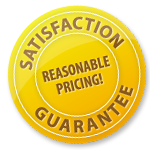 15%-20% is typical for excellent service. 4. iOutdoor will clean, fillet and package the fish at NO additional charge, but be sure to check that this is not offered on all charters because of state laws. Call us at +1 (888) 412-1117 and let’s start planning your Offshore fishing! For additional Fishing information be sure to go to Fishidy.com. If you want to set your company apart, consider a corporate fishing trip. Whether it's a family reunion, a team-building event, employee incentive, reward program or a way to strengthen distributor and/or dealer relationships. iOutdoor activities provide the perfect combination of business and pleasure.